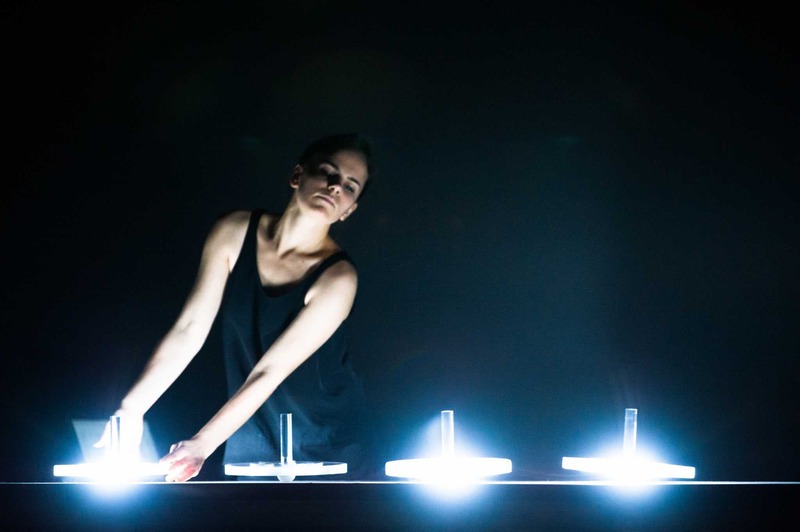 Myriam Bleau is a composer, multimedia artist, and performance artist whose work combines elements of musical performance and digital art. 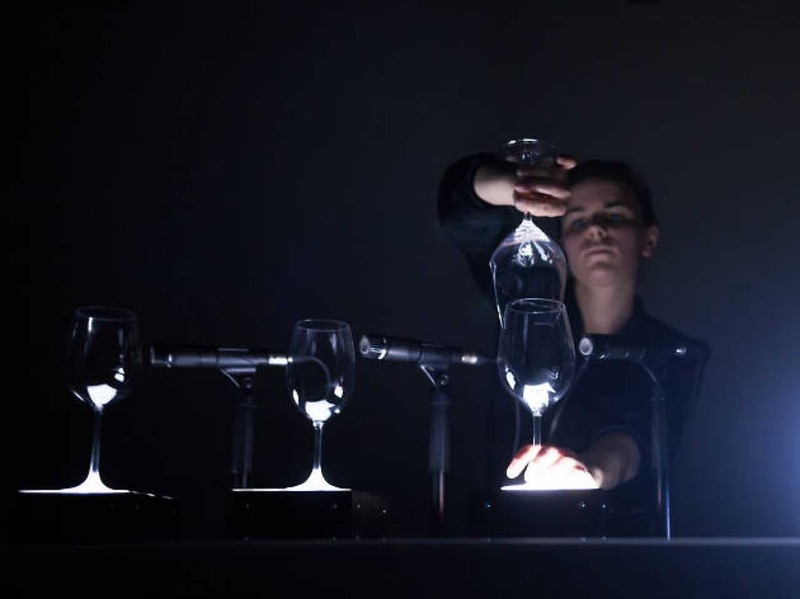 She creates audiovisual systems, installations, and interfaces of musical performances. 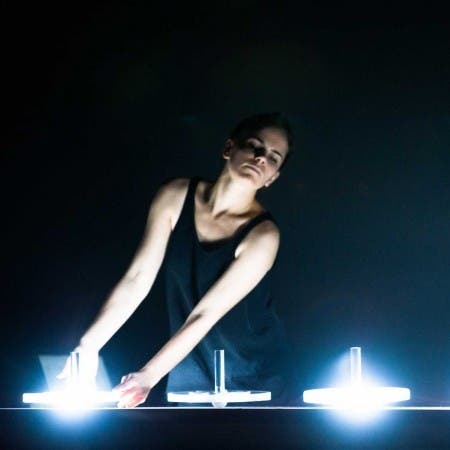 Her activities in the field of pop music have influenced her hybrid electronic compositions in which she makes use of hip-hop, techno, and pop. 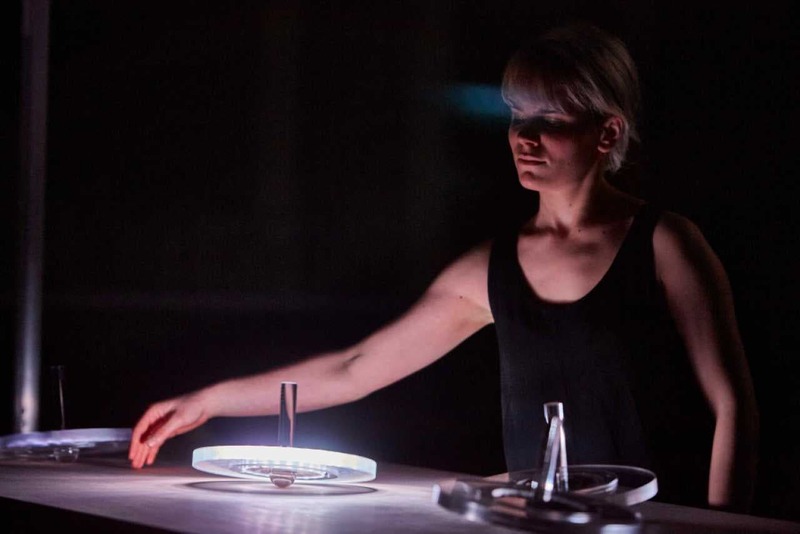 Bleau’s work has won her international recognition, including honorable mention at the 2015 Prix Ars Electronica (Austria) and performances at numerous festivals: Elektra (Canada), Transmediale (Germany), Scopitone, Maintenant, Biennale Nemo (France), and Sonica (Great Britain).